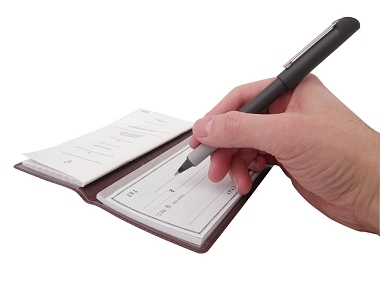 Landlords do you want a pay-as-you-go service for your referencing checks? Credit/financial reference checks for only £20.00 each and comprehensive reference checks (which include full landlord and employment references) for £35.00 each (inc VAT). That's all there is to it! Reference-my-tenant.com will carry out the credit and reference checks and email/fax/post the results straight back to you. Do not hesitate to call us on 0845 468 2616 if you need further advice or information about our Pay As You Go tenant referencing service.